Why can't I import currencies to update them? Can I really only update one currency at a time? Where do I get up-to-date currency information? 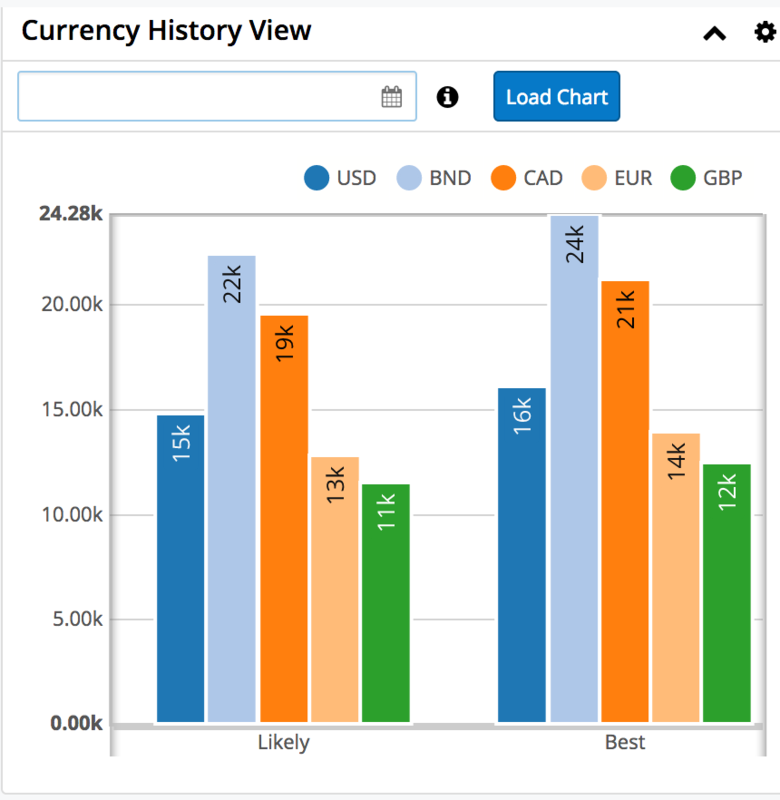 How can our users see how the exchange rates have changed over time? Automate your CRM Currency Administration. 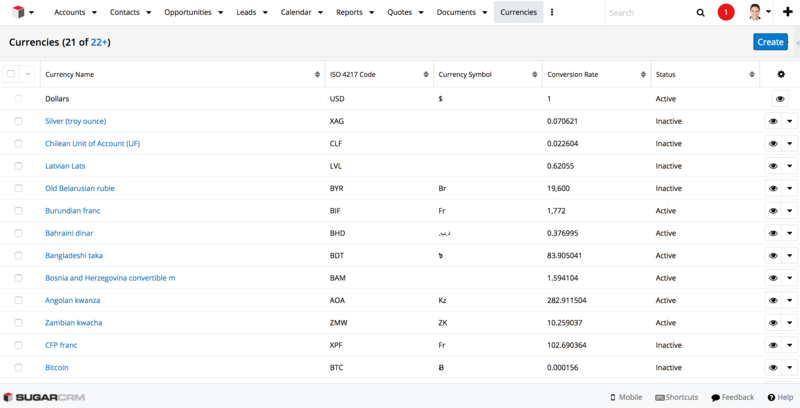 Currency Controller updates currency exchange rates automatically. Background processes check for updates up to every hour so your system is as up to date as possible. To learn more about this solution go to Currency Controller or search for "currency".